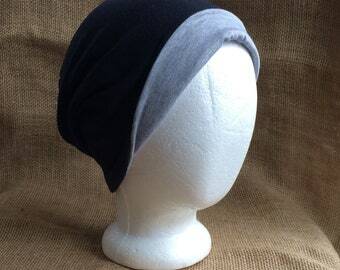 Reversible slouchy beanie hat for Men or Women in super soft and comfy bamboo. One side is black bamboo and the other side is java bamboo, (Java looks gray with a bit of brown mixed in). Who would guess one hat would have so many different looks! 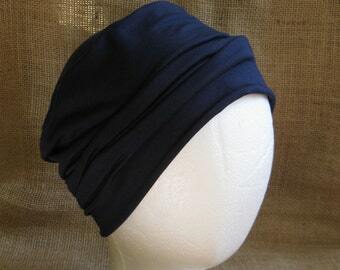 A true slouch hat with an "x" in the back that is reversible! It's like getting 2 hats for the price of 1, yet wait...there's more! 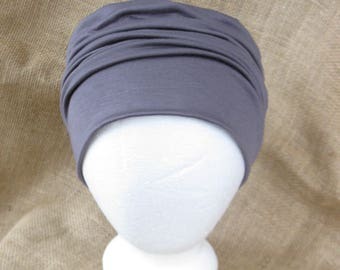 the extra little optional roll gives you so many more great looks and is comfy too. 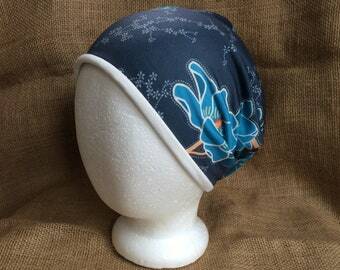 Great fitting hat that can be worn so many ways! 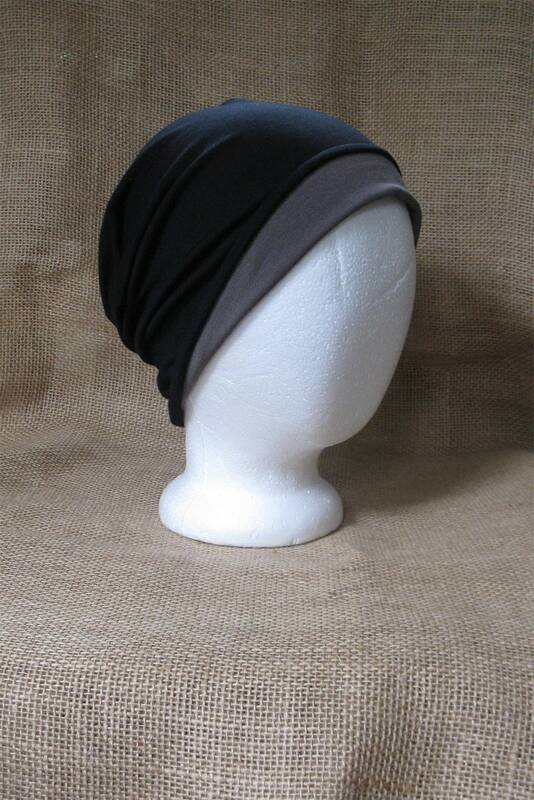 Slouch it, scrunch it, roll it, reverse it...no matter how you wear it....it all looks so good! 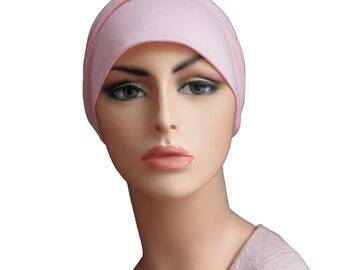 No exposed threads for minimal irritation. Handmade from high quality new bamboo material. My bamboo is domestic and is NOT made from cheap imports. 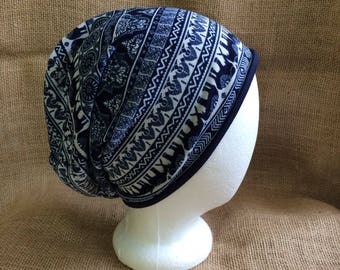 This hat is made from a pattern I designed. 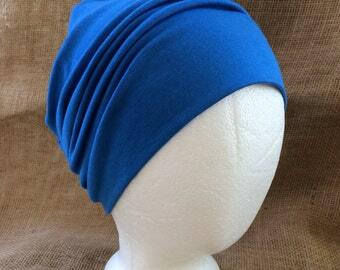 Special thanks to my customers that requested a true slouch with the "x" in the back. 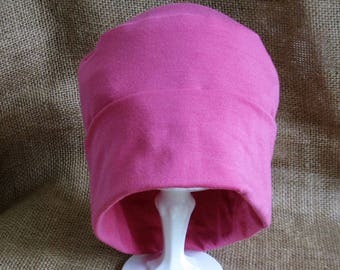 Machine wash warm or cool on a gentle/delicate setting, using phosphate-free detergent, low dry. To retain moisture absorbency of the bamboo, do not use dryer sheets. 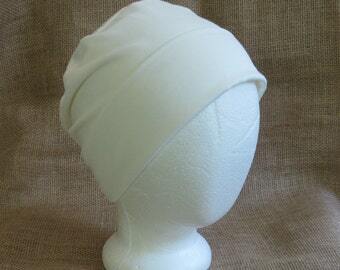 Bamboo is perfect for sensitive skin and because of the round fibers, is non-irritating. 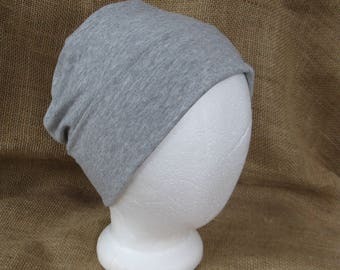 This hat is super soft, like wearing a comfy tshirt on your head. Lovely! Can’t stop wearing these beanies. Very soft and just what I was looking for! Quick shipping, great customer service! Thank you so much 😊 my brother in law loves his hats. Pretty packaging and quick shipping. 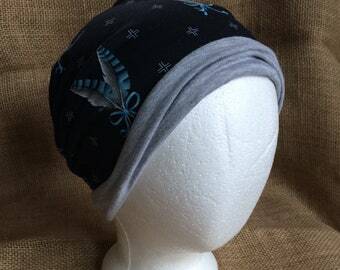 Wonderful hat for chemo patients. I am a repeat customer. These hats are quality!